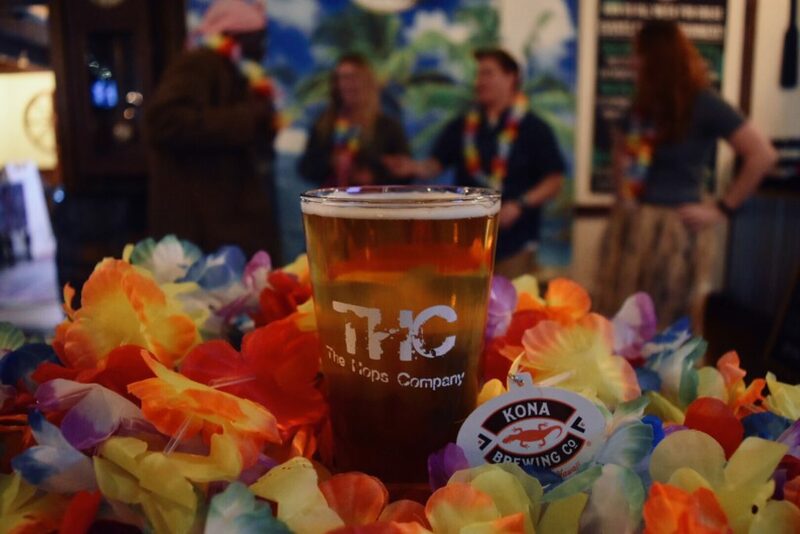 Annual Kona Luau – Kona Beer Release! 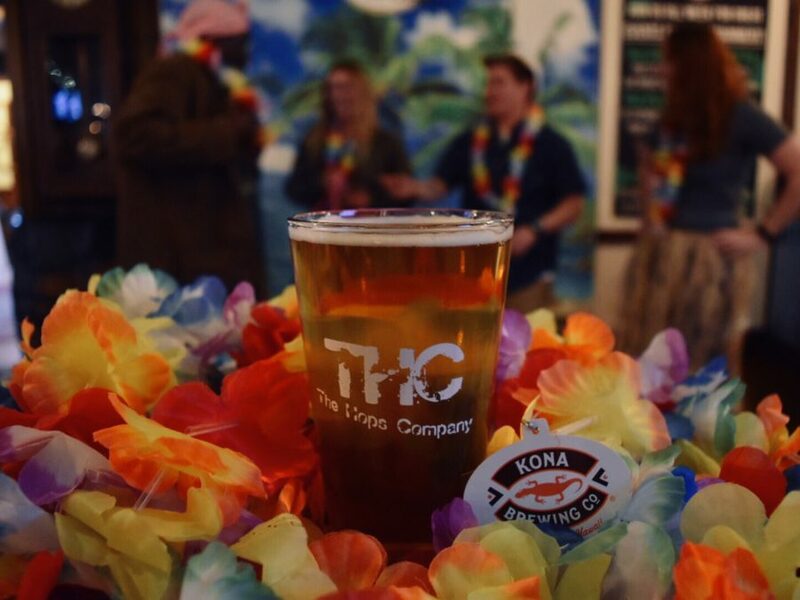 THC The Hops Company » Events » Live Music » Annual Kona Luau – Kona Beer Release! New Kona Beer Release for CT: Gold Cliff IPA! Beat the winter blues and escape to beer paradise! Join us at our Annual Kona Luau with beach prizes, Hawaiian music, delicious Kona Brews, Limbo Contests, Hula Hoop Contests, Kona March, Selfie Station, and Tropical Pizzas from Zuppardis! Live Hawaiian music from 5PM-8PM followed by DJ!